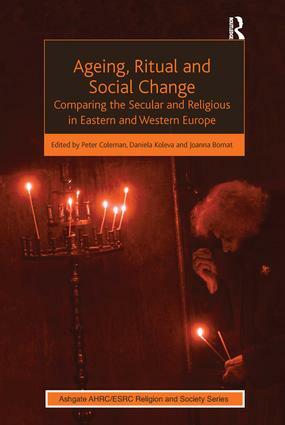 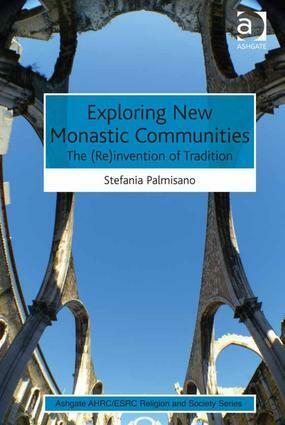 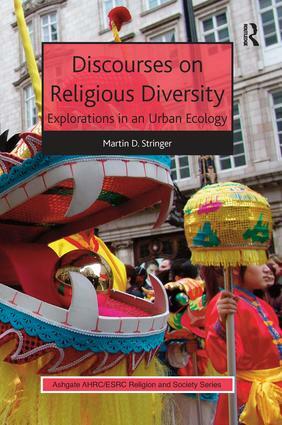 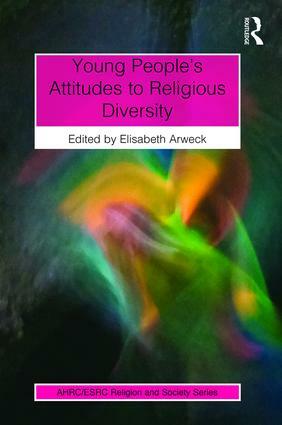 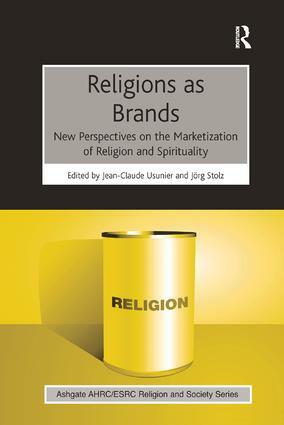 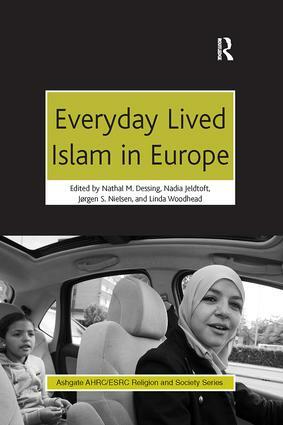 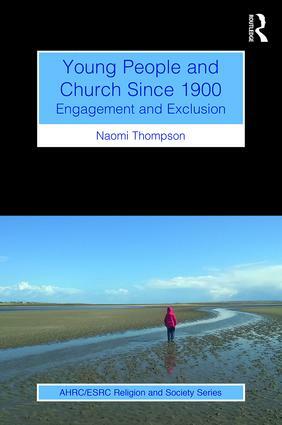 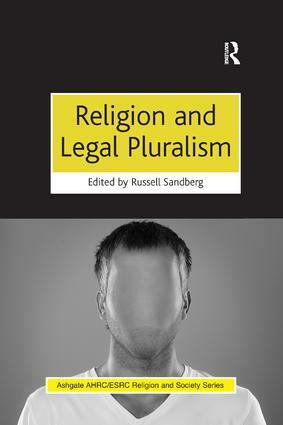 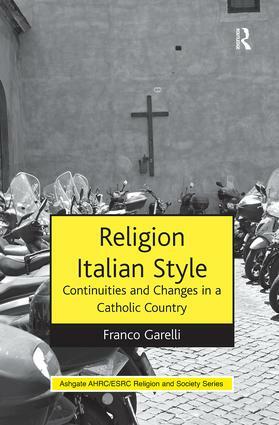 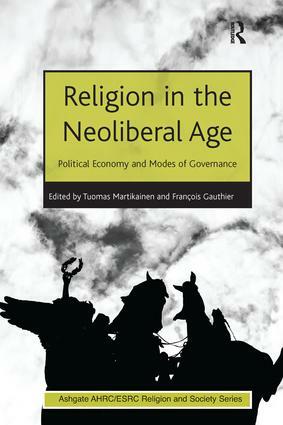 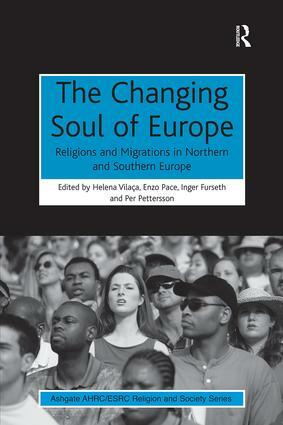 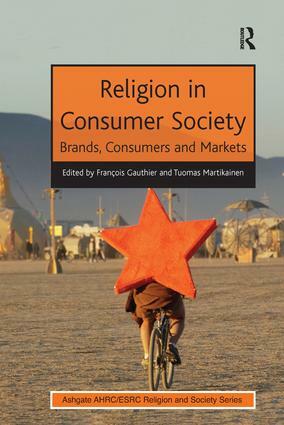 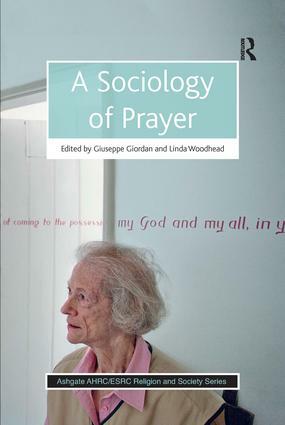 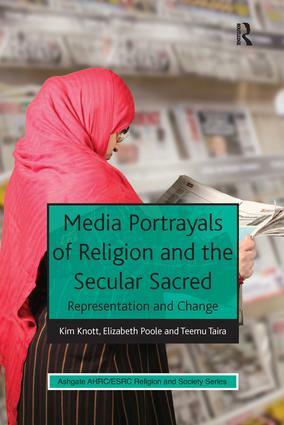 This book series emanates from the largest research programme on religion in Europe today - the AHRC/ESRC Religion and Society Programme which has invested in over seventy-five research projects. 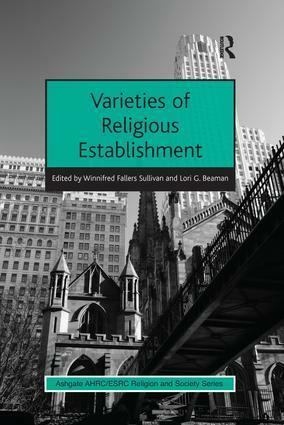 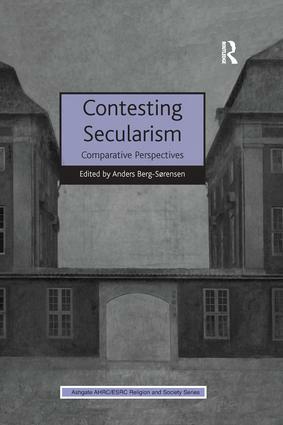 Thirty-two separate disciplines are represented looking at religion across the world, many with a contemporary and some with an historical focus. 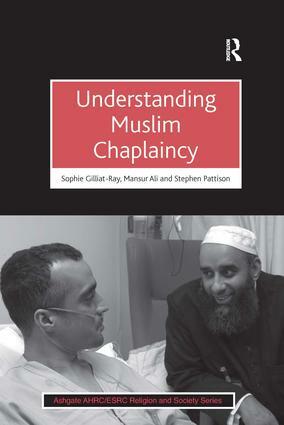 This international, multi-disciplinary and interdisciplinary book series includes monographs, paperback textbooks and edited research collections drawn from this leading research programme.